In our gallery or your home, let us help you find the perfect pieces. 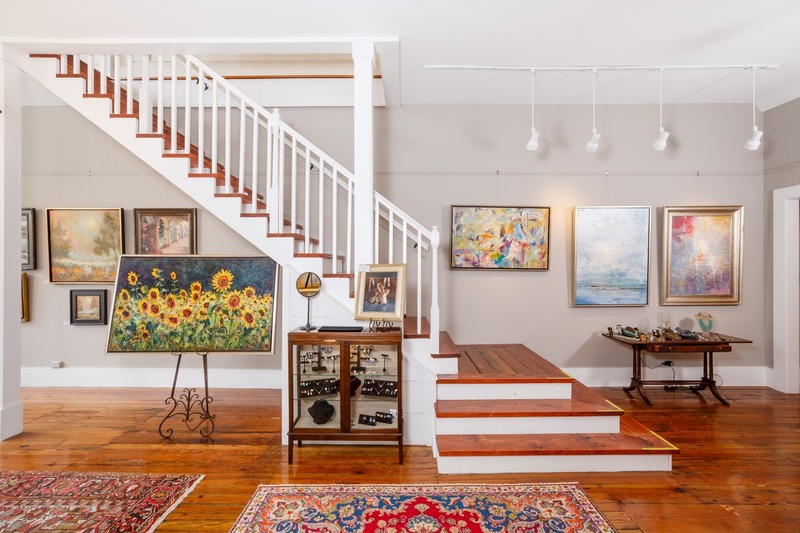 Hagan Fine Art is open seven days a week to provide plenty of time and opportunity for our clients and gallery visitors to peruse the beautiful original works of over 40 artists. In addition to our regular business hours, we also offer scheduling for you to privately view selected works - in your home or our gallery. Let us help you find the perfect pieces for your home, and bring them to you to "try out" in the intended spot. For more information, or to schedule an appointment, please email us at info@haganfineart.com or call 843-901-8124.